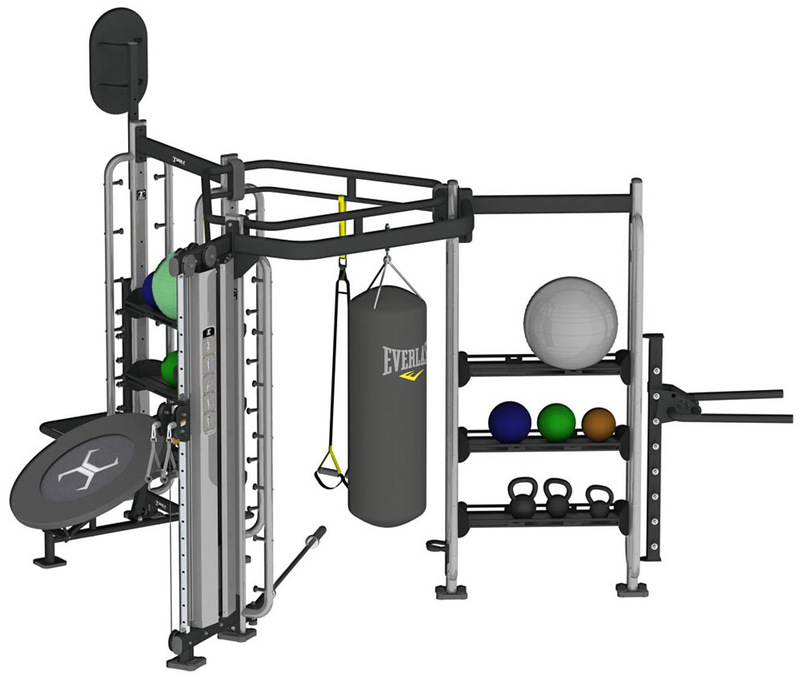 The X-Lab Spider 1 is best suited for square spaces. With expansion available in three directions, you will never outgrow the Spider. 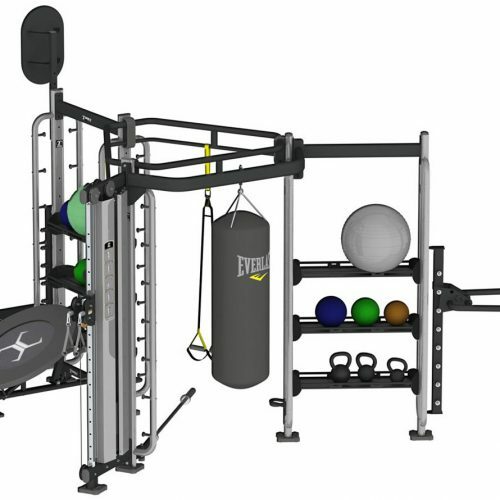 The X2 package adds a dual adjustable pulley cable column to the system.